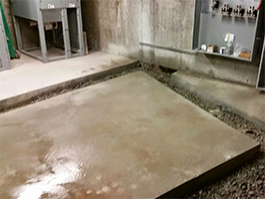 Our crew has the skills necessary to handle a wide variety of concrete services. Discuss the needs and budget of your project with our experts by contacting us. 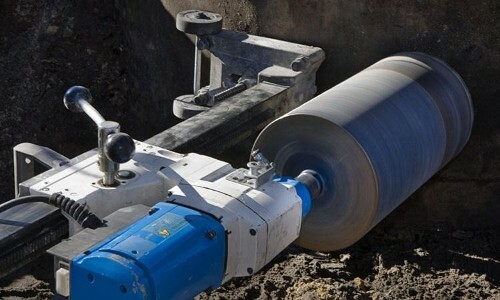 Best Concrete Cutting & Drilling, LLC was founded by owner Stewart Herrera in 2012 after 10 years of experience with his brother Alex Herrera that owns Carolina core drilling of North Carolina. 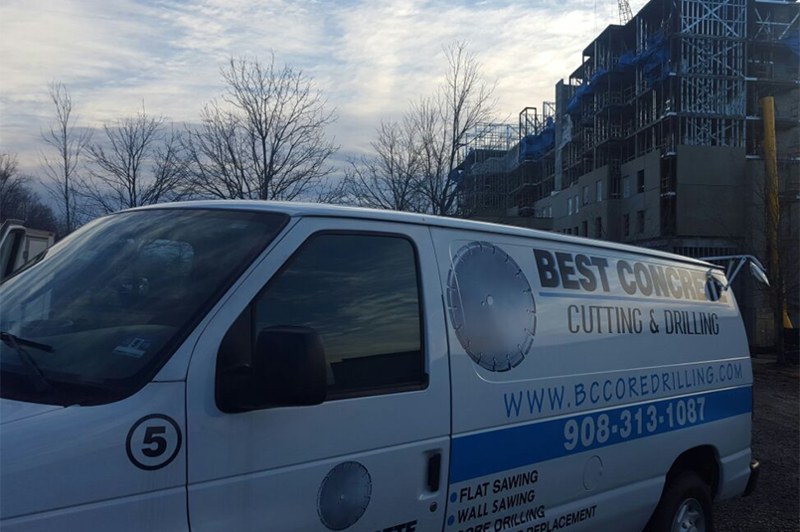 Stewart decided to venture out and begin his own core drilling & cutting business in New Jersey. We service, commercial, and industrial businesses, home owners, medical & educational facilities. 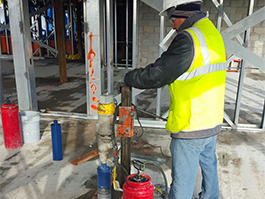 When you want the job done right the first time contact us. With more than 10 years of experience, we offer exceptional work at competitive pricing. We are happy to work with you to stay within project budget. 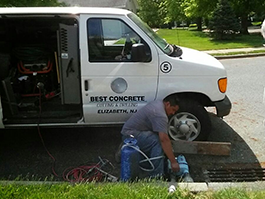 Contact our concrete cutting and drilling company in New Jersey, for exceptional service on residential and commercial projects.